ETHLend will create reputation based lending with the help of decentralized credit rating, which consists of data from decentralized credit tokens (CRE), decentralized identities such as uPort, and data feeds from centralized service providers such as credit institutions and social media. Moreover, services such as Bloom would be used to broadcast defaults on to the centralized credit scores. Unleashing decentralized credit rating. Credit history is borne once there is data available on paid loans, the interest rates, possible collateral, and details of the lenders (and their transactional data) and the transactional data of the address. From this data, a credit profile can be built by assessing the data. Moreover, such data can be exported to other applications and chains. ETHLend will add a gateway for self-sovereign identity providers such as uPort and credit rating providers such as Bloom. 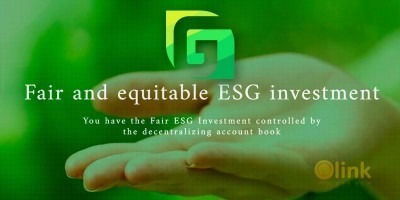 These functions assists borrowers to create more complete credit profile on the Decentralized Credit Rating. Feeds from centralized credit institutions. ETHLend provides a gateway for credit institutions and centralized data to be broadcasted on the user’s Decentralized Credit Rating profile. Additionally, oracles can also be used to provide feeds from social media for creating a more complete credit profile. ETHLend will develop an interface so that the decentralized application can be used from the mobile with the use of Status.im mobile browser. 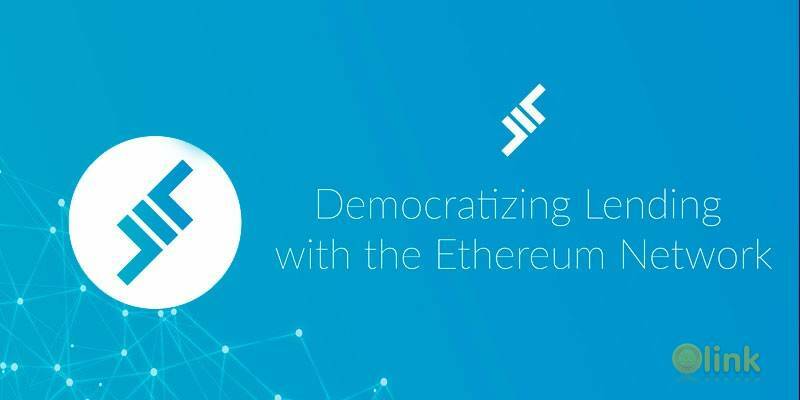 ETHLend will expand the decentralized lending application and the decentralized credit rating beyond Ethereum network to other distributed ledger networks. We will develop loan offers that lenders can place on the decentralized application. Loan offers are placed by stating how much liquidity and on what price the lender is willing to provide the liquidity. The lender also indicates which tokens the lender accepts as a collateral or which credit rating must be met.